Dr. Gujral is fellowship-trained in cardiology from Temple University Hospital in Philadelphia, Penn. He earned his medical degree from Louisiana State University School of Medicine in New Orleans and completed residency training in internal medicine at the University of Pittsburgh Medical Center. He ... Read More is board certified in cardiovascular disease, nuclear cardiology, cardiac CT and RPVI (Registered Physician in Vascular Interpretation) Dr. Gujral specializes in treating coronary artery disease and valvular heart disease. He has a special medical interest in nuclear cardiology, a sub-specialty of general cardiology that involves the use of radioactive substances to diagnose heart disease. Dr. Gujral has offices in Cantonment, Pensacola, Crestview, Milton, and Pace. 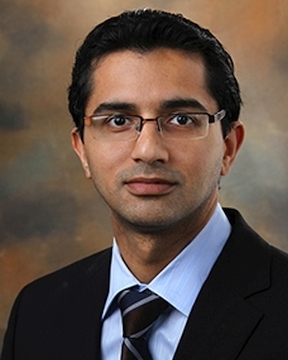 Vishal Gujral, MD offers services at multiple FL locations.